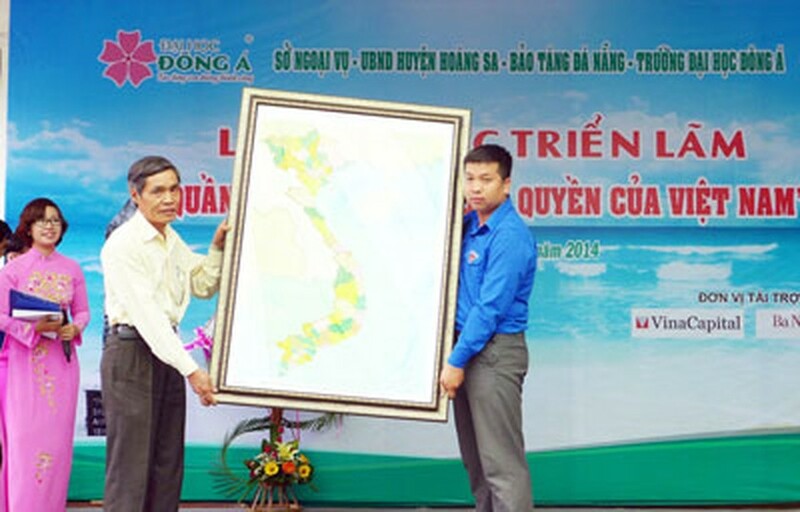 An exhibition highlighting Paracel (Hoang Sa) Islands opened at Dong A University in Da Nang City on March 24-29. 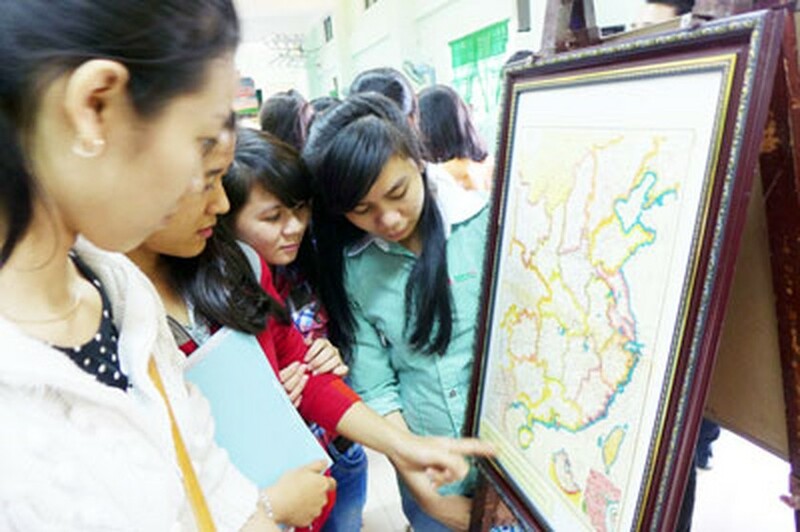 There are 70 displays of images, maps, texts, books and documents showing Vietnam’s sovereignty over the islands. 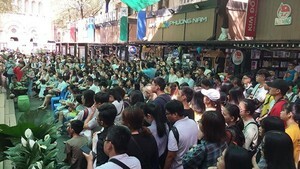 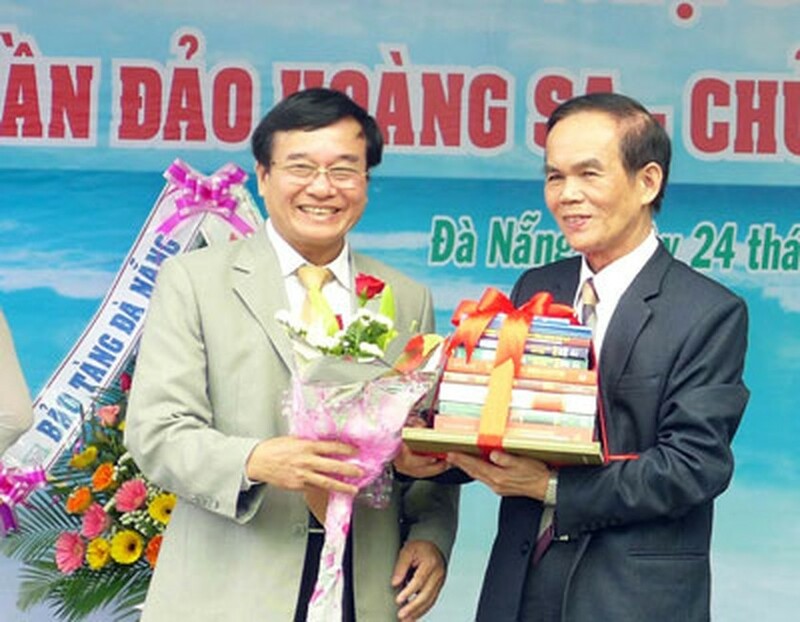 The event aims to mark the 39th anniversary of the liberation of Da Nang , raise student awareness of Vietnam’s sovereignty over Paracel (Hoang Sa) islands and their responsibilities in protecting the country, said Professor Le Van Hoang, Principal of Dong A University. 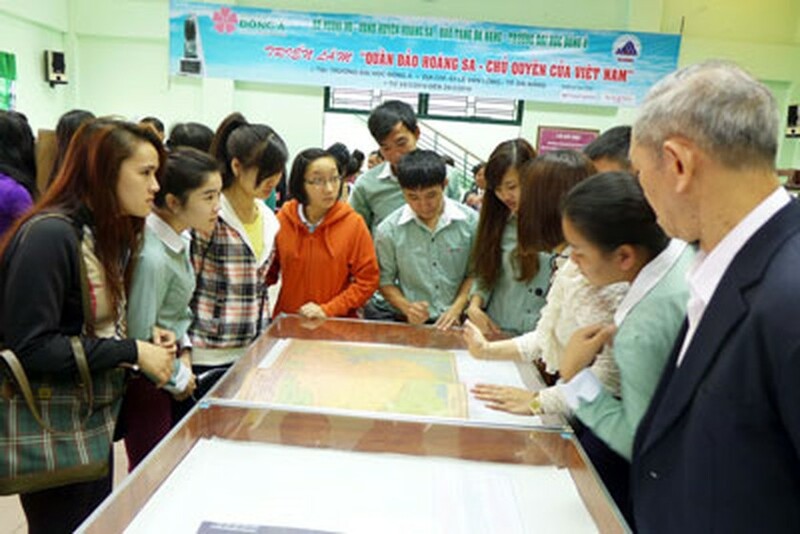 The display is organized by the Da Nang Department of Foreign Affairs, the People’s Committee of Hoang Sa District and Da Nang Museum.